You just need to register here with a username and valid email address, and then you can download software immediately in the User Area. You can use your username to activate a short-term evaluation, or you can buy a permanent license. We can alternatively send you software on USB Key, at no extra charge. Please contact our Sales Department with your name and postal address, and we will send it to you. Discounts are availble to verified academic users. Register Here to Get an Evaluation License! Fully functional short-term evaluation licenses are available to all registered users. 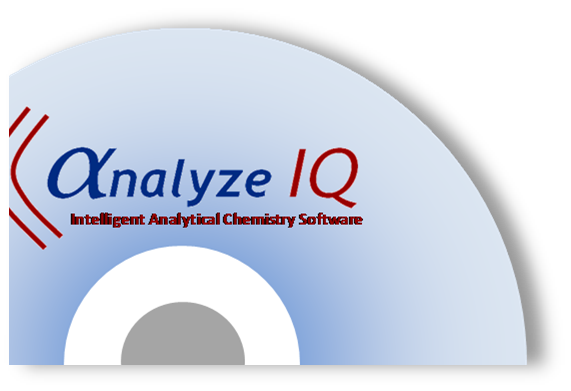 Just register here and you can immediately download the Analyze IQ software products in the User Area.